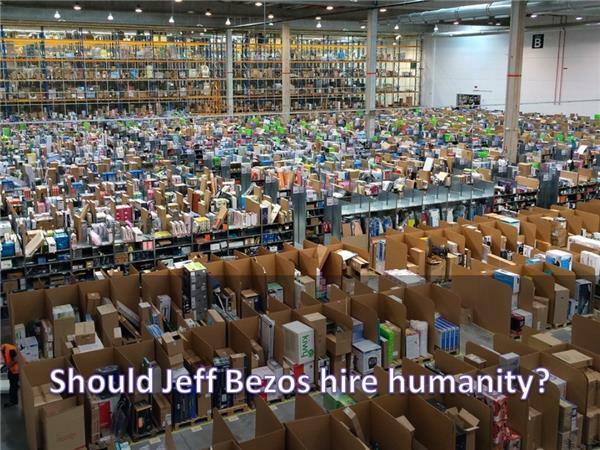 Should Jeff Bezos "Hire" Humanity? If you liked this show, you should follow The World Transformed. 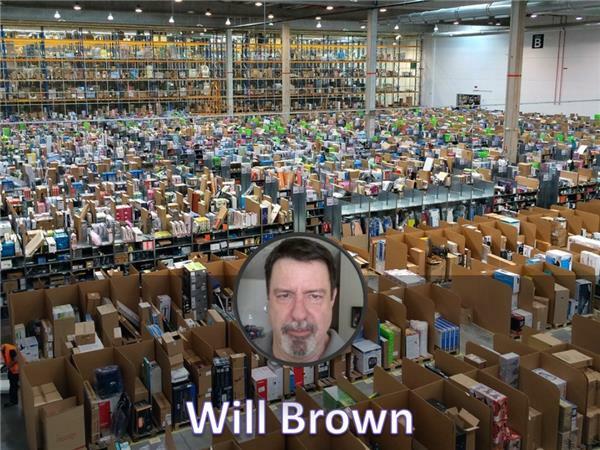 Will Brown joins Phil and Stephen to outline an intriguing scenario for the future: how Jeff Bezos can hire humanity. Jeff Bezos is already having trouble finding places to put his cash. 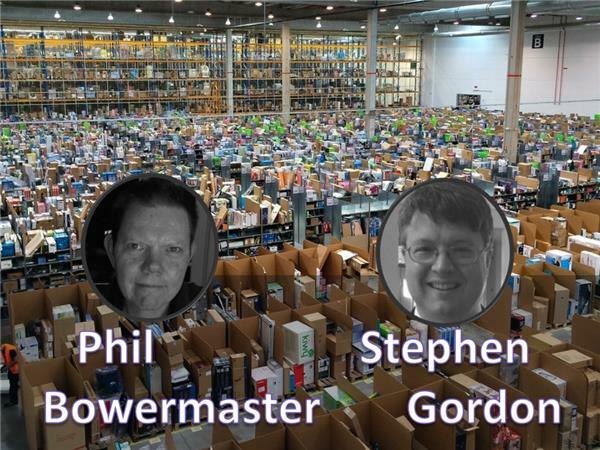 Jeff Bezos needs to create opportunities to invest his money in ways and places that expand his business and permit him a degree of control over the process with little need for direct involvement himself in routine operations. Amazon has begun moving in expansive directions in recent years; Amazon Studios, marketing Kenmore appliances recently, reportedly working to get into health care delivery and/or support services. Before very long, Jeff Bezos is going to need 10's of thousands (likely millions) of remote vehicle/device operators. One of the most likely follow-ons to the orbital and lunar efforts will be construction of asteroid mining capabilities. 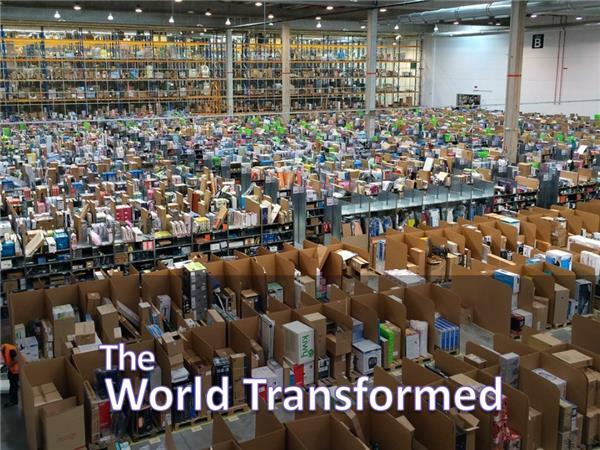 Jeff Bezos will necessarily have to invest massively in electrical power generation and distribution technology as well as communication infrastructure to enable planetary involvement in all of the above. Futurist and strategy guru Will Brown is a newly enlisted member in the ranks of the gainfully unemployed, otherwise known as retirement. As such he anticipates many future opportunities to speculate about issues without the distraction of employment getting in the way. In other words, he has no idea what comes next, but he's confident he'll have something to say about it. Will is a co-author of Visions for a World Transformed. He blogs at Where There’s a William.